Want to shop blown glass in the warmth and glow of a glass furnace? You're in luck! On Saturday, December 10, I'm one of seven glassmakers taking part in the annual DC GlassWorks Studio Artist Holiday Sale. The studio will be open 1:00 to 5:00 pm and you can shop a variety of blown glass bowls, vases, sculpture, ornaments and lots more. Bonus: while you are there you can spend some time in my craft studio crafting up some love to share with our neighbors. Bonus, Bonus: This is the first stop on your Highlight Hyattsville for the Holidays tour and there is lots more to explore! I was going to switch up the theme for our next Craft Party, but honestly, sharing a message of love with the community seems more important then ever now. So, please save the date for December 10 and join us to craft up some love! 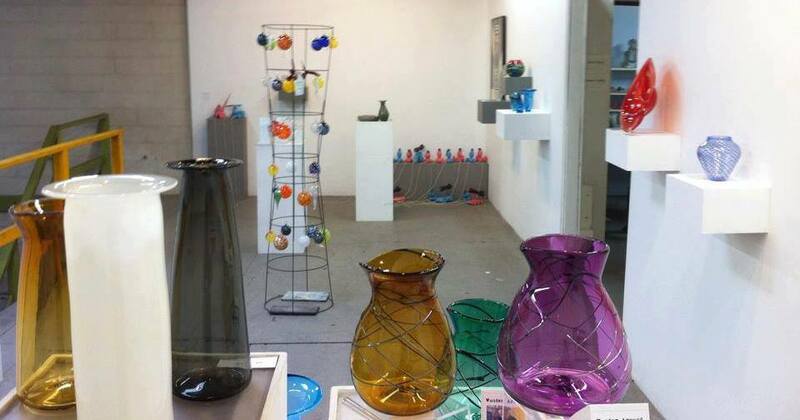 Bonus: this party takes place during the annual Holiday Sale at DC GlassWorks (which is the studio we call home), so you'll be able to meet a great community of artists and shop blown glass bowls, vases, sculpture, ornaments and lots more. 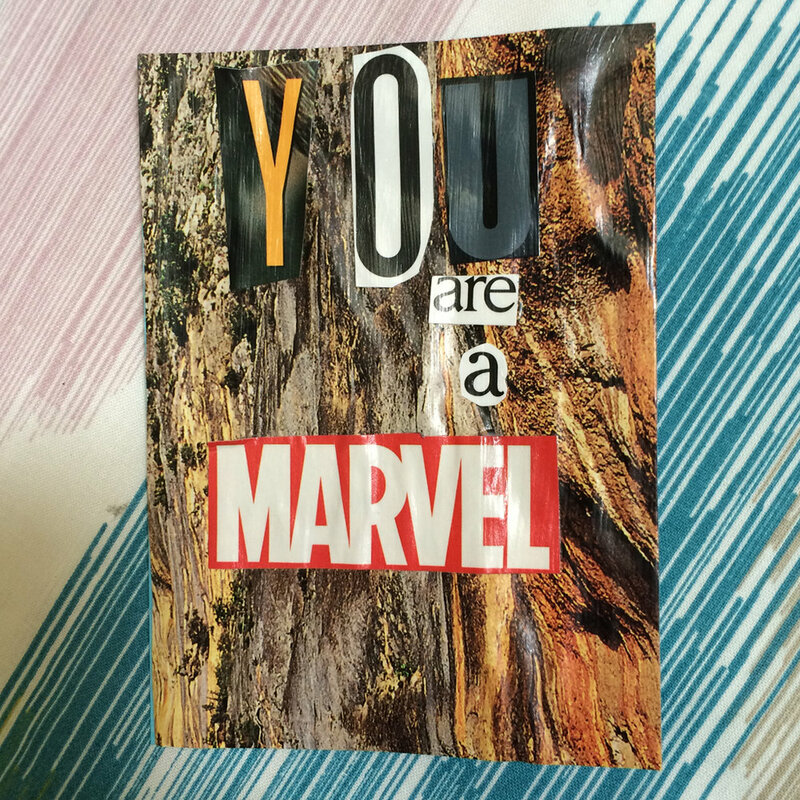 We'll be making tiny affirmations as seen in the "You Are So Very Beautiful" Craftivism project. Use the supplies of your choice to craft a palm size message that begins with the words, "You Are" and includes the hashtag #YASVB on the back. No prior crafting experience needed! Tools and supplies will be provided, but you're also welcome to bring supplies to use or to share. 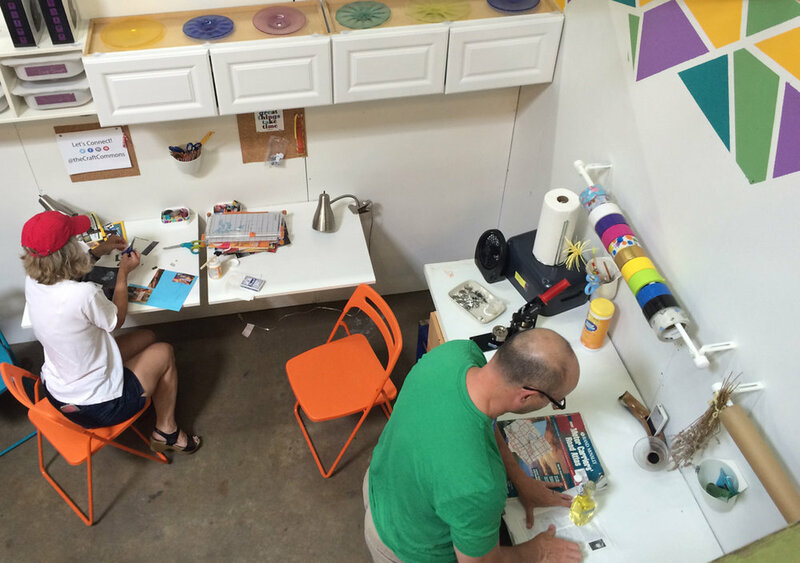 On Saturday we welcomed the community into the studio for our second Craft Party. 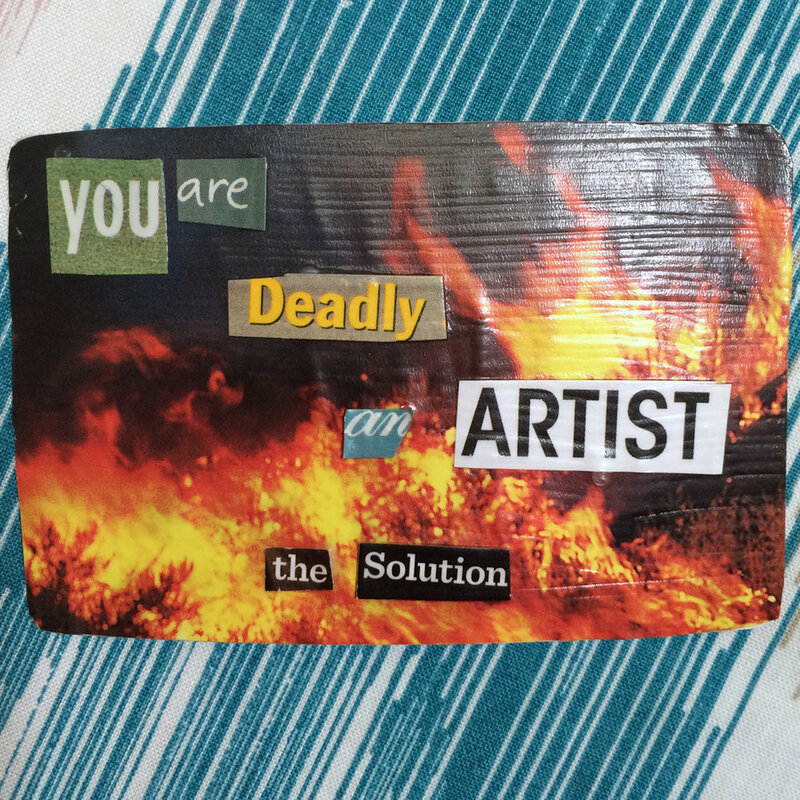 As we did in July, makers used paper and glue to transform playing cards into messages for the community #craftivism style. 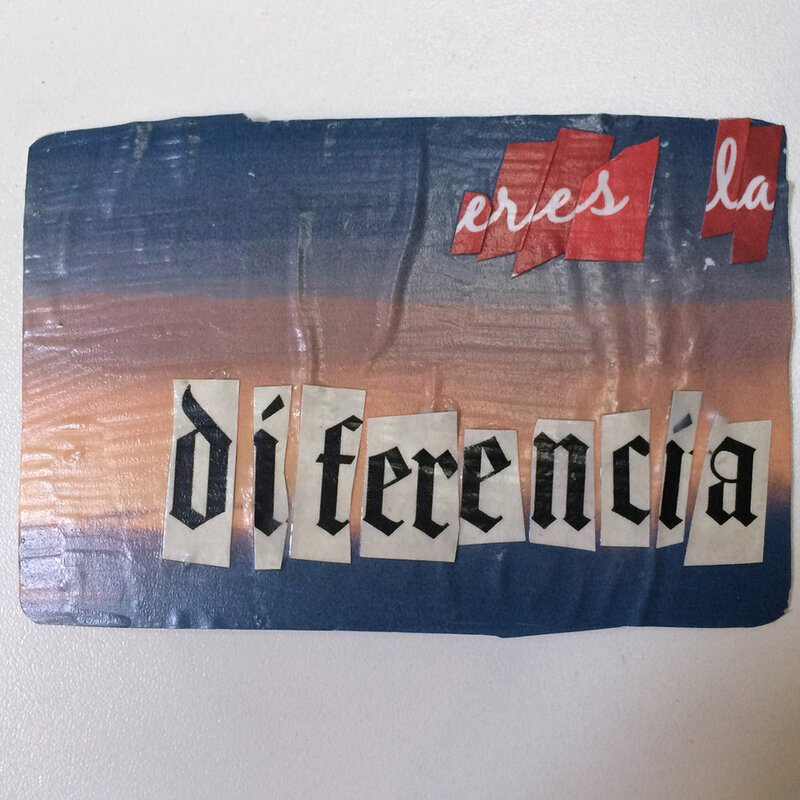 Each piece used the phrase "You are..." to create tiny affirmations as seen in the "You Are So Very Beautiful" Craftivism project. We have plans to do a community walk next week (when things are a little drier) to deliver these messages around Hyattsville. In the meantime, here's a look at a few of awesome messages the community crafted up. Many thanks for sharing your creativity with the community! We have some ideas in the works for our next Community Craft Party activity and are thinking early December. Hop on the email list to be first to get all the details! Thank you to everyone who came out for our inaugural Community Craft Party! We loved seeing you craft it up in our new space! 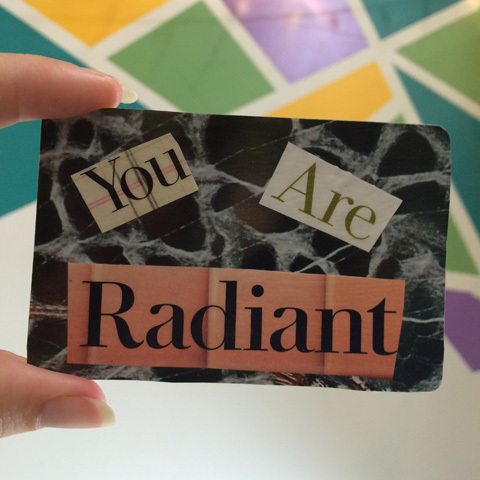 We asked everyone to make tiny affirmations as seen in the "You Are So Very Beautiful" Craftivism project. Paper was the hands down favorite medium. Below is a peek at a few of the messages our crafters sent out into the community. And good news my crafty friends--that was so much fun we're going to do it again. We've already got our next Craft Party on the calendar for Saturday, September 24. Save the date!